​Part of Metz Culinary Management’s mission is to pay attention to the details by setting and hitting high standards. We do this each and every day by serving restaurant-inspired offerings at Lebanon Valley College. In doing so, we know there is food waste from the products we purchase and the scraps we create. We also know as much as you enjoy our offerings, you too create waste from the food you don’t eat. 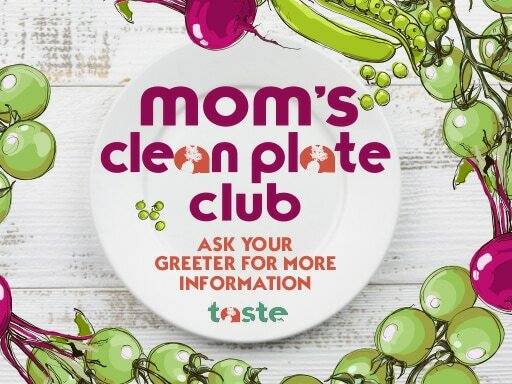 In an effort to better control food waste, we have developed a program called TASTE, which stands for Taking Action for a Sustainable Tomorrow Everywhere. Food waste is all around us so let’s join together to reduce the amount of waste at your location. Each week, we’ll weigh the waste from our kitchen along with your waste, and we’ll post the data for all to see. Our goal is to slim down our numbers, which will help reduce our carbon footprint overall. Ditch the styrofoam container and purchase a ReNew container for $10, our reusable green takeout box. Bring it back on your next visit and we’ll give you a clean one! It’s a small change that has a big impact on our landfills.